Promotional Course Dressings are a simple yet effective promotional opportunity for your next corporate golf day. Our branded course dressings will promote your company logo everywhere on the course, from tee to pin. 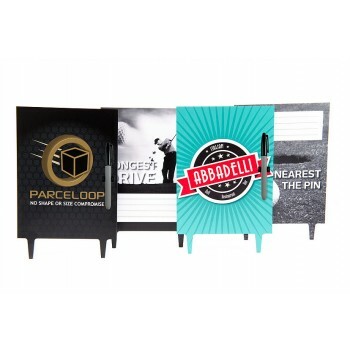 Magellan world offer a range of high quality printed golf course dressings from longest drive markers/nearest the pin markers to big vertical promotional banners. 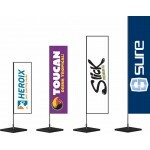 This promotional golf banner will increase your brands exposure and guarantee your brand is remembered. 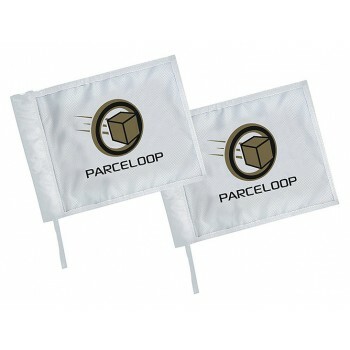 This branded golf pin flag adds another promotional feature and will impress your clients at your next corporate golf day. This custom golf course dressing will add a popular and friendly competition to your next corporate golf day. 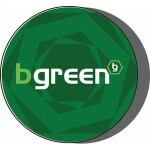 Promotional Golf Tee Markers are made from 3mm Aluminium composite and are printed in full colour. T.. 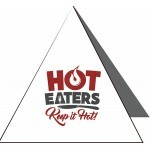 Promotional Triangular Pop Up Banner is a great way to get your potential clients attention with a f.. 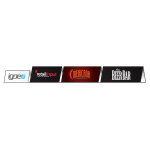 Promotional Square Pop Up Banner is a great way to get your potential clients attention with a full .. Promotional Round Pop Up Banner is a great way to get your potential clients attention with a full c.. Promotional Batfan T Banner are fantastic lightweight portable advertising system that will guarante.. 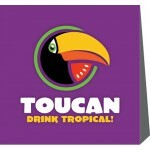 Promotional Batfan Beach Banner are fantastic lightweight portable advertising system that will guar.. 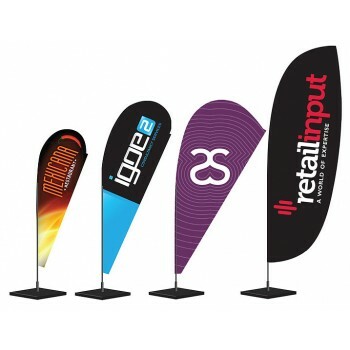 Promotional Tee Marker Banner is a full colour print mini pop-up banner design for use at the tee of.. 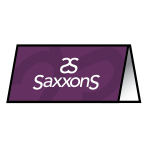 Promotional Rectangular Golf Banner is a fantastic method to catch your clients eye. This branded pr.. 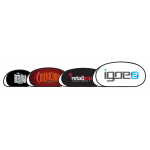 Promotional Longest Drive and Nearest the Pin Markers is made from a 3mm Aluminium composite and com.. 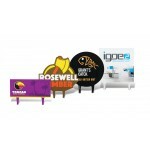 Promotional Oval Golf Banner is a great method to promote your business at your next corporate golf ..